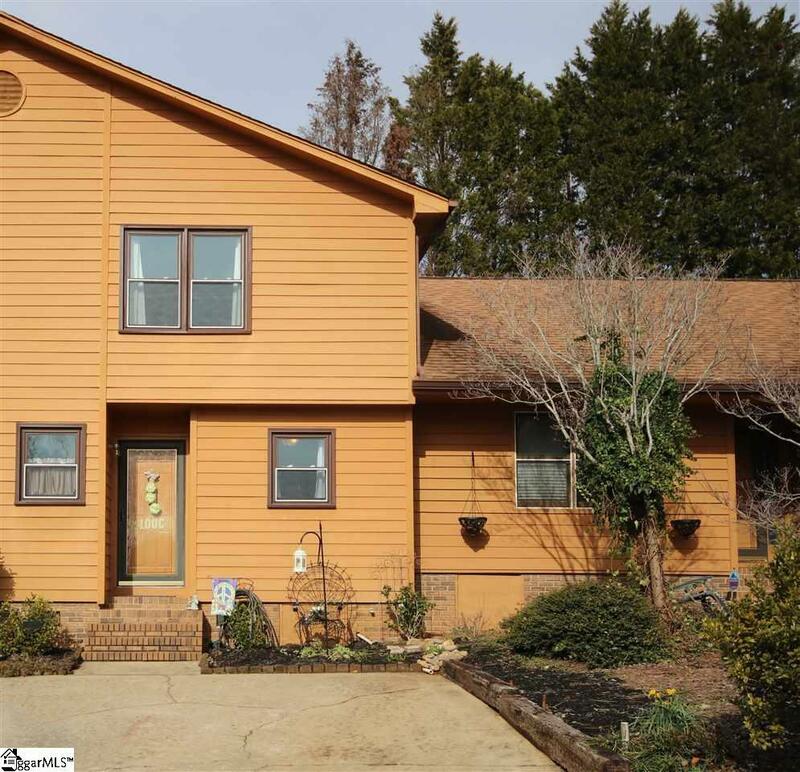 2BR/1.5BA TOWNHOUSE / LAMINATE WOOD FLOORS / QUARTZ COUNTERTOPS / STAINLESS STEEL APPLIANCES / LARGE STORAGE UNDER STAIRS / NEW WINDOWS / COVERED DECK / PATIO WITH FENCED AREA / HVAC UNDER A YEAR OLD 2BR/1.5BA Townhouse in the Smithfield Community. 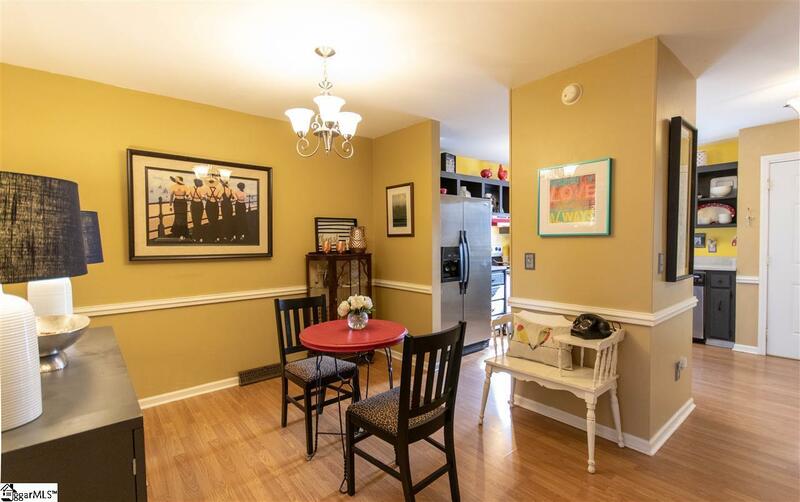 This beautiful townhouse opens into the Kitchen where you will find laminate wood floors, stainless steel appliances, plenty of cabinet space with quartz countertops and a Half Bath on one side. Attached to the Kitchen you will find a Dining Room with a large storage area under the stairs, bullnose chair railing throughout and chandelier lighting. 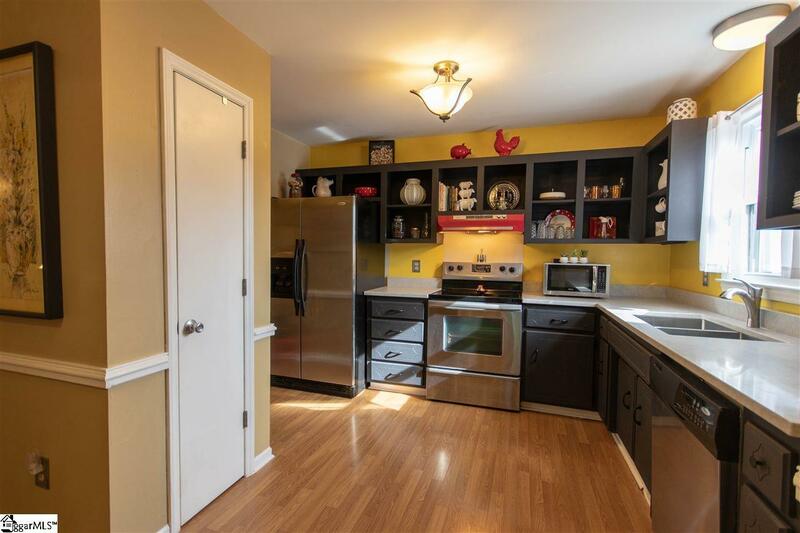 Off of the Dining Room you will find a Den with laminate wood floors, 2 inch blinds and doors that open to a covered Deck and Patio with fenced area. 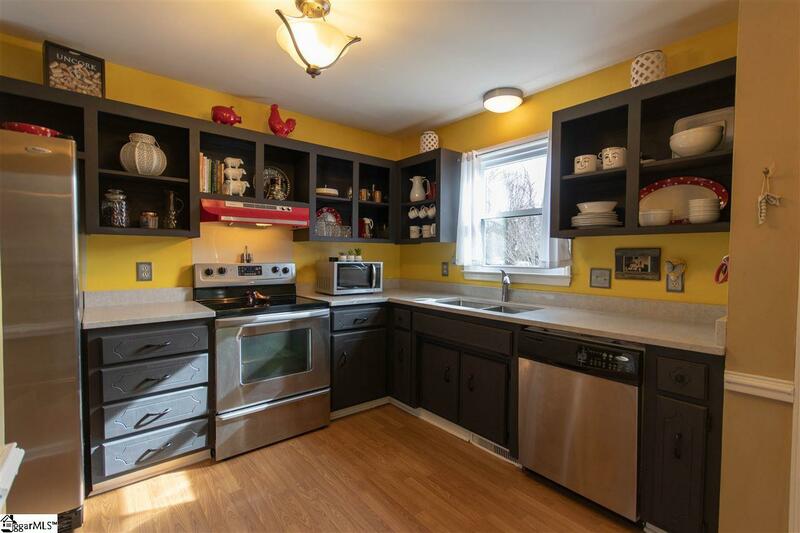 Upstairs contains two Bedrooms, a Laundry closet and full Bath Room with large tub and double sink vanity. Full access to the Smithfield Country Club is available. You wont want to miss this one! Schedule your appointment today.